Samuel Fisher is confused and guilt-ridden over his brother Jacob's death. With nowhere else to turn he seeks solace and answers at his brother Levi's house in Pennslyvania. 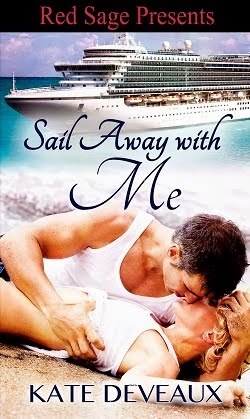 There he is lured away to New York by a former lover hoping to learn more about Jacob. But someone else has plans for Samuel - a vampire named Giovanni, betrayed by Jacob. Now she wants revenge and will stop at nothing to get it. Once again danger is headed towards Promise, Pennsylvania, this time in a final battle between good and evil for both Samuel's life and his soul. The decisions he makes will determine not only which side will triumph, but who will be forgiven. Let me begin by saying there are three books in this series and this is the last one but the first I have read. It can stand alone, but I think reading them in order would give the reader a deeper understanding and be more informative to how things have come down to Samuel returning to Promise, Pennsylvania, and the final battle between good and evil for both Samuel's life and his soul. The decisions he makes will determine not only which side will win the battle but also who will be forgiven. 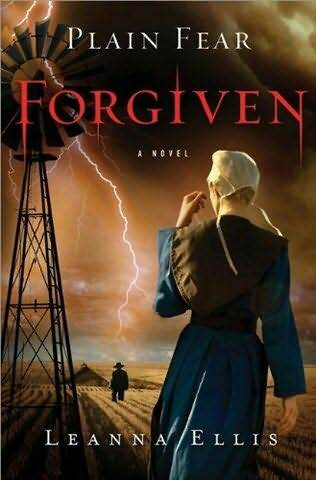 The concept of the Amish and vampires intrigued me enough I chose to read this book, as I love the supernatural/vampires, and also the Amish way of life interests me. The story starts with the pain and anguish of the main character Samuel, who is the youngest of three brothers. Family issues is an understatement, dysfunctional would be more fitting. The women in his life, both present and past, the lies that surround the death of his middle brother abound and he sets out to learn the truth and seeks absolution or forgiveness for having killed said brother. If you are confused so was I, the story line is somehow not finished and the feelings are not translated well, but again perhaps this is because I did not read the previous two books in the series. The emotions of the characters are told to you but I never felt them. The vampires in this story are not romantic but evil creatures, who can sometimes be saved by exorcism of the demon/vampire. Confusing how they can be evil creatures yet brought back to their human selves. You will have to read the authors interpretations on this to understand somewhat how that is possible. Different religious views are brought to light and even though I am not Amish, their way of life is talked about somewhat distantly. The story tends to take side roads quite often in secondary characters and even further, so that you are left asking why was that even part of the story, why was that important? People, their backgrounds and random thoughts are used to introduce them. The first half of the book is confusing and ever winding through, forwards and backwards in an effort to catch you up, explain why this or that is happening or has happened. I did not know if I could finish this book but because if I pick up a book I will finish it, hoping for better if I am not happy with the beginning or middle that somehow in the end we will see what the author was trying to show us throughout the winding pages. I feel there were excellent characters to work with. The concept of intertwining the Amish with vampires is unique and can be further developed. I did like the poetry mixed in with the story as I love this concept.